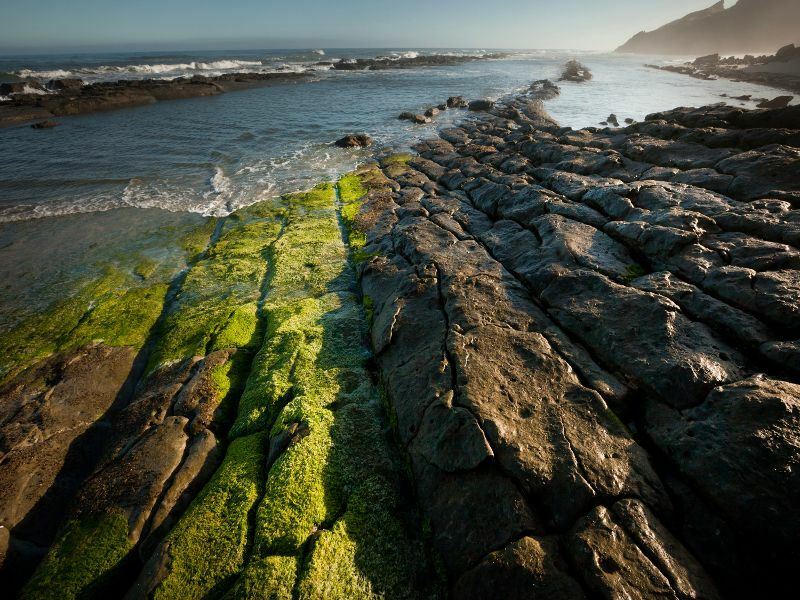 The untouched wilderness of the West Coast glaciers, found in the South Island, is one of New Zealand's most unique coastal regions. 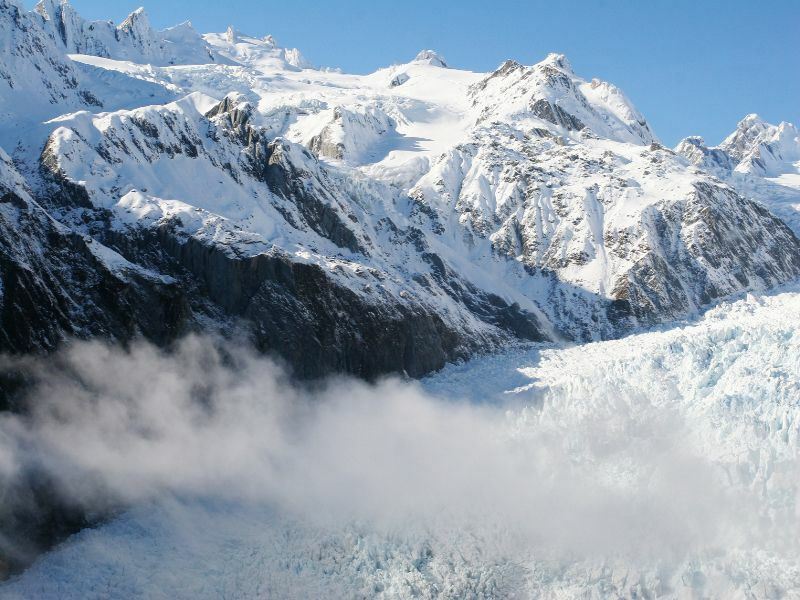 Travel back to the ice age and explore Fox Glacier and Franz Josef Glacier, two of the most accessible glaciers in the world. Valleys of ice sweep across the landscape, flowing almost to sea level, and pave an unforgettable journey of glistening tunnels and unspoilt rivers of ice. They really are a humbling sight to behold. 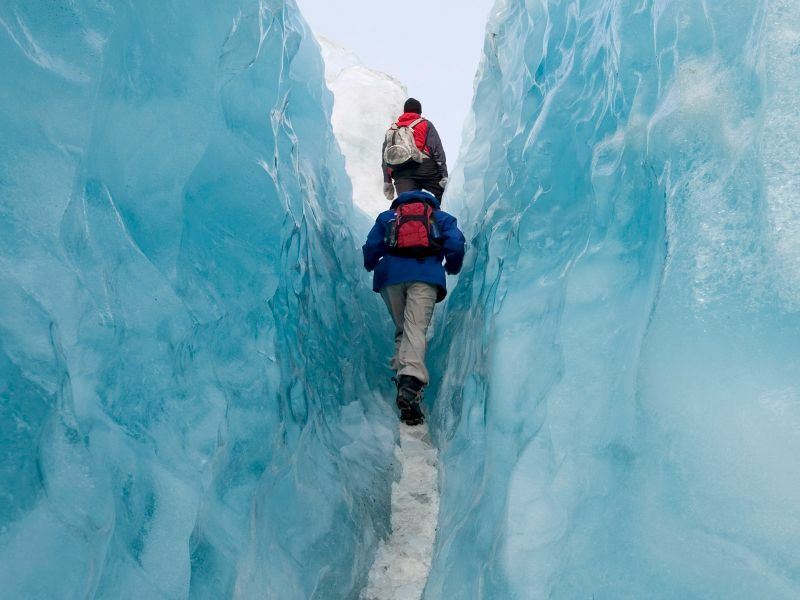 Here's four of South Island's West Coast glacier activities you won't want to miss. Home to a myriad of dramatic cave systems, filled with glow worms and remarkable rock formations, the caving here is spectacular. Underground rafting experiences, adventure caving, rain forest trains... The underground world is your oyster. 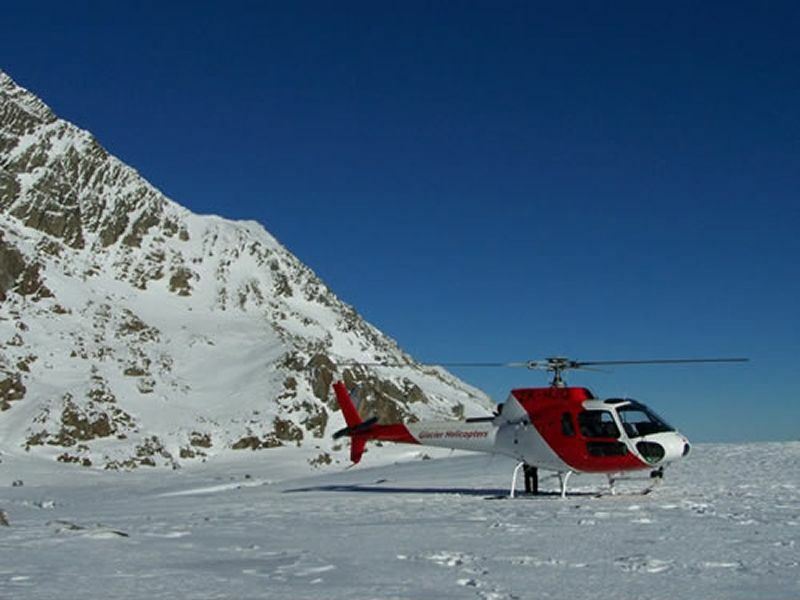 Heli-hiking is an opportunity you won't want to miss, landing on isolated parts of the glaciers for a guided tour. A birds-eye-view of the glaciers is unforgettable, best seen on a scenic flight, or helicopter ride. 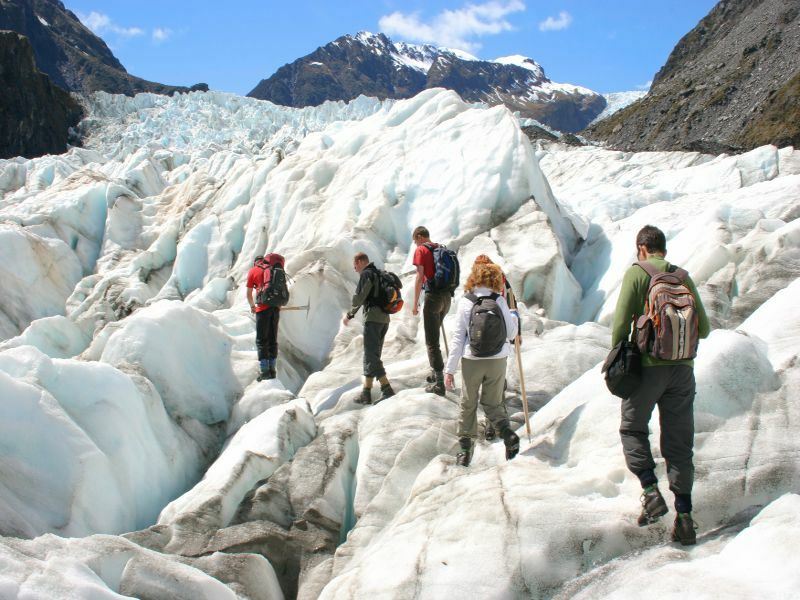 A guided walk to the terminus of the Franz Josef and Fox glaciers is a phenomenal adventure, or you could even embark on a tour up the Franz Josef glacier valley.